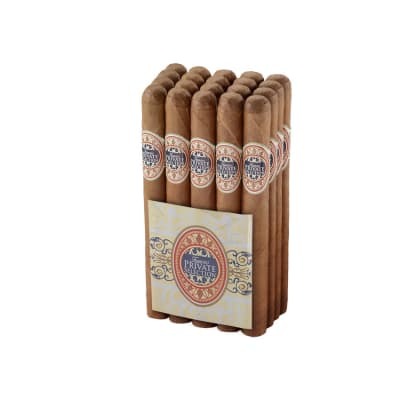 Private Selection Nicaragua cigars expertly blended and handcrafted in one of Esteli's foremost factories with robust, Nicaraguan-grown long-fillers and binders finished in shimmering Ecuadorian-grown Cuban seed wrappers. 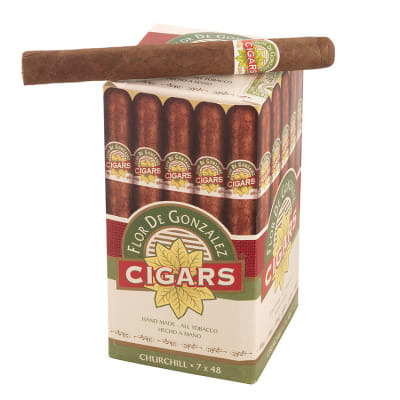 Expect a rich, full-bodied smoke brimming with earthiness, dark tobacco flavors, peppery notes, sweet spices, and a marvelous aroma. Very affordable, too! Order your bundle now or start with a 5-pack and give 'em a test drive. 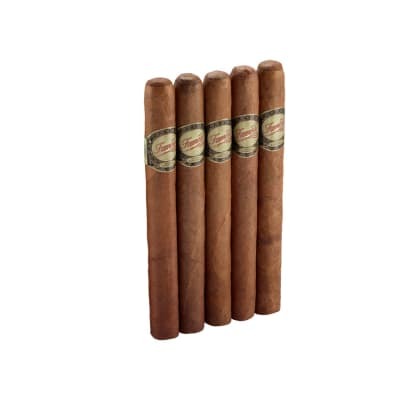 The Private Selection Churchill s are a good buy and really have a great taste. I will order more. 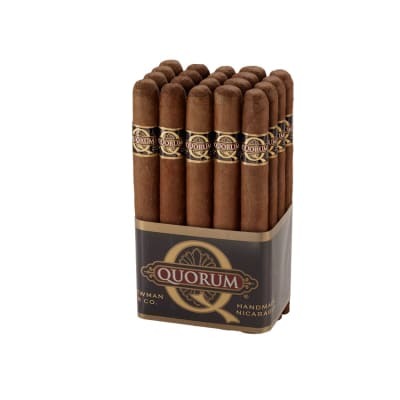 Overall great cigar for every day smoking at a price you can afford. 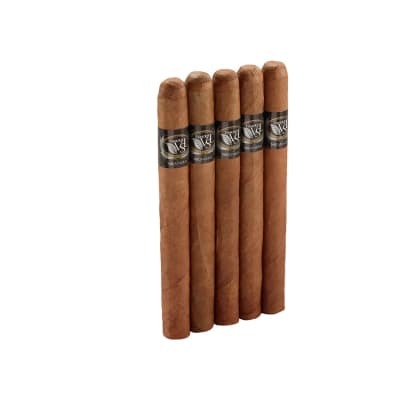 I found these beautiful cigars to be very flavorful and tasty!!! Extremely wonderful value!! I love your company, Exceptional value, convenience and fast service!!! I won t buy anywhere else!!!! Burns , draw and taste great and the price is unbelievable.